Is Physician Dispensing Right For You? Implementation of physician dispensing requires attention to detail before, during and after start-up. A key component is using capable medication dispensing software for ease of use and compliance. MEDeRx software is the leading software in the physician dispensing arena. Please contact us TODAY for a free software trial. Physician drug-dispensing can have a positive impact on revenues. The impact depends on the formulary the physician chooses to use for their dispensary. Please contact MEDeRx to provide your typical formulary to determine the cost and benefits of dispensing. 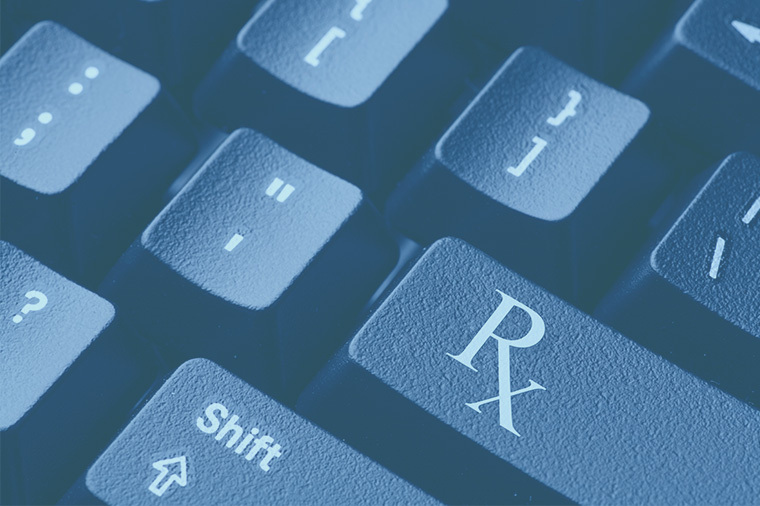 Physicians are usually unaware to the hidden cost of prescription writing. Phoning, emailing, faxing prescriptions to the pharmacist, call-back for non formulary drugs and mandated prior authorizations for refills are great time wasters. Physician dispensing eliminates this hassle and ensures your patients are getting their medications. According to a valued study, dispensing at the point of care improves patient compliance by reducing the no-fill rate and decreasing long-term health costs. Most states permit physician dispensing, as long as providers adhere to state and federal regulations. Contact MEDeRx to determine if physician dispensing is available in your state.